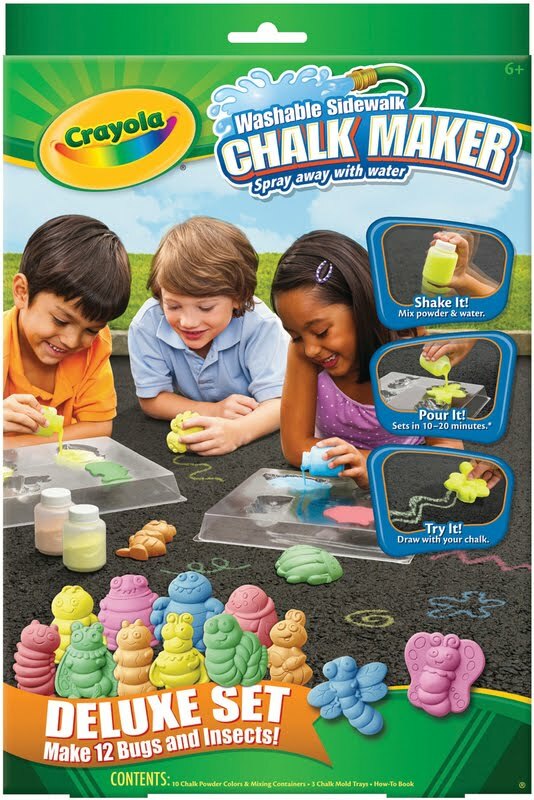 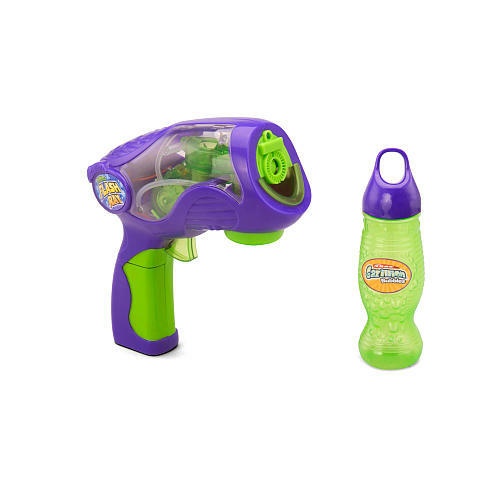 Babblings of a Mommy: Cool Summer Toys For The Kids. 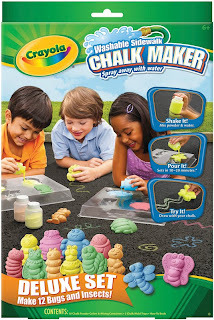 Cool Summer Toys For The Kids. 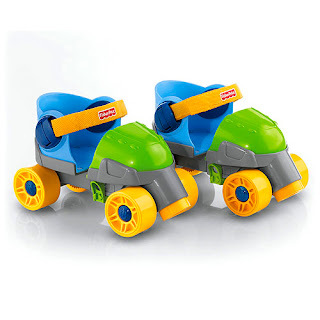 Fisher Price Grow with Me 1,2,3 Roller Skates. 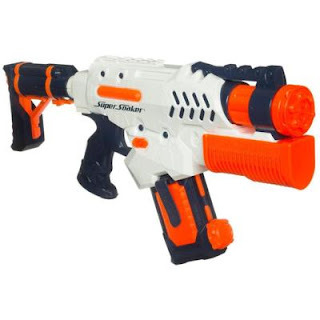 Nerf Super Soaker Tornado Strike. 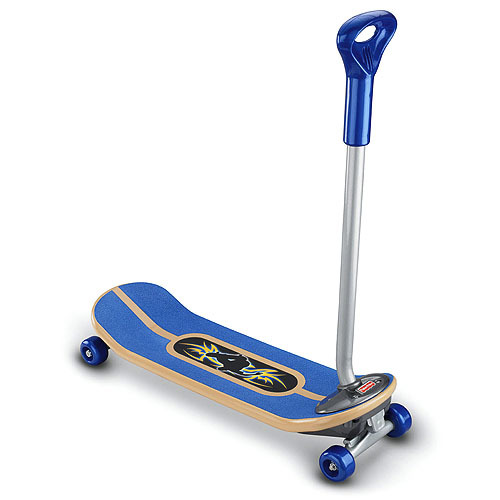 Fisher Price Grow with Me 3-in-1 Skateboard.